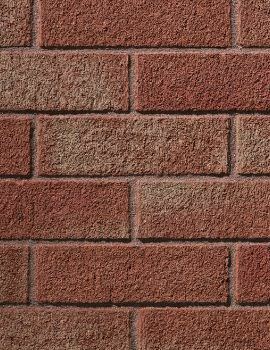 Bricks are one of the oldest building blocks, with evidence of them being used as early as 5000 BC by Indian, Roman and Chinese civilizations. 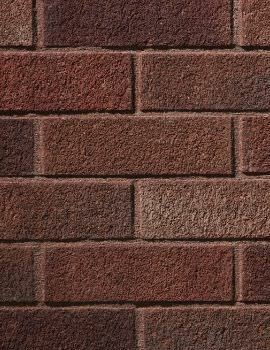 It is said that the Great Wall of China has been made up of 3,873,000,000 bricks. 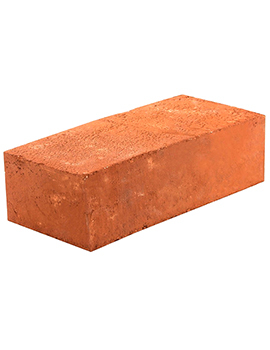 What is truly incredible is that it stands even today, with basic bricks made from kilns of river clay available in 210 BC. 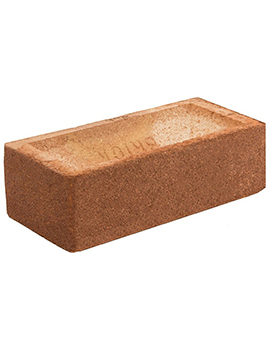 Today, brick-making still involves mud clay, sand, calcium silicate, slate, and shale. The mix is added to water and pressed into rectangular molds, which may have embossed initials of the makers. 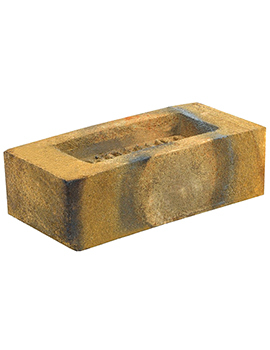 Once hardened, bricks are then subjected to 1000 degrees Celsius heat to ‘ripen’ them. 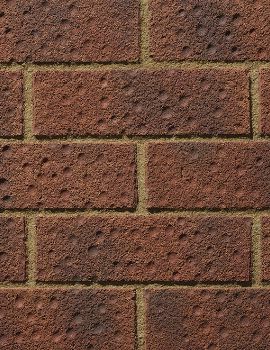 This ripening process is what gives brick amazing weather-proofing properties and makes them great insulators. During hot weather, they absorb the heat and keep the interiors cool. 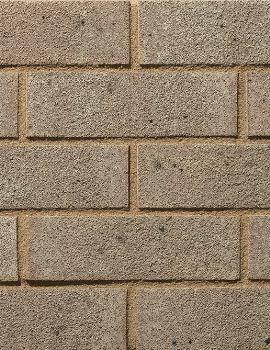 Similarly, in winter, exposed bricks trap the heat of the sun and release it slowly over the night, providing much-needed warmth. 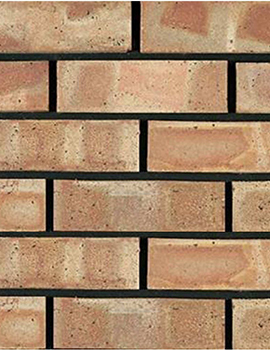 Bricks are made by two methods, one by hand and the other by an “extrusion” process. 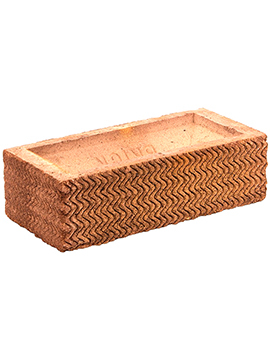 Extruded bricks are more uniform in size, shape, and looks than handmade bricks. 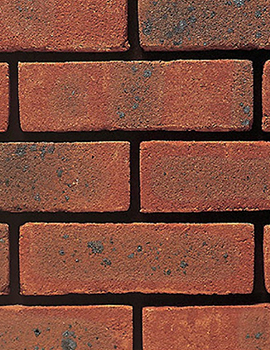 Traditional red bricks are eco-friendly and mostly used for facades. 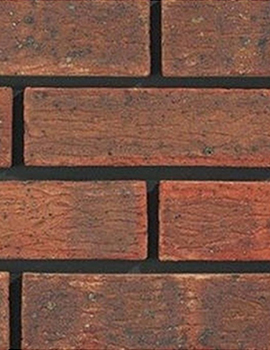 These are known as Facing Bricks and differ from Engineering Bricks, which are chiefly used for structural and technical strengths and to stop water damage. The latter are used only for internal construction and never as aesthetical props. 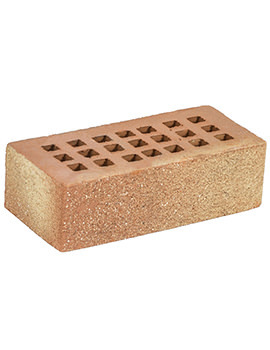 Engineering Bricks are given extra high heat treatment during making, which increases their compressive strength and water resistant qualities. They can be used above and under the ground. 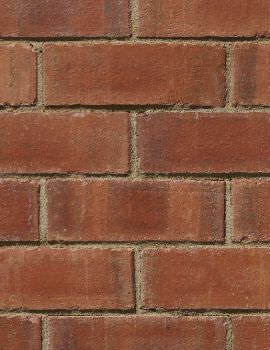 Facing Bricks, on the other hand, play a great role in the décor of a dwelling and can be also used as basic wall material. 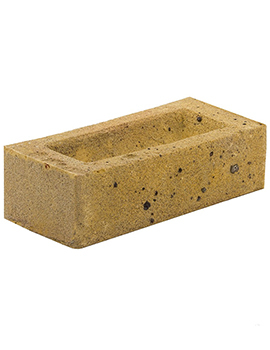 However, they do not possess the water-resistance that Engineering Bricks do. 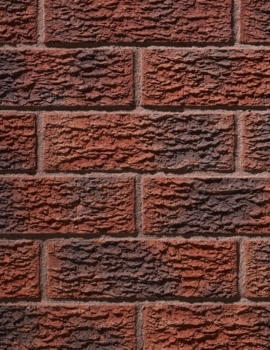 The best way to utilize Facing Bricks is by using them for visual enhancement. 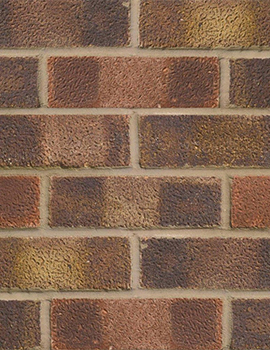 Open brickwork is a beautiful look for buildings that gives them a vintage and aged look. 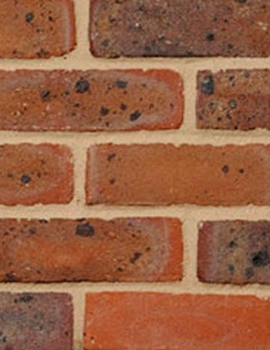 In fact, you can even get bricks with surfaces especially made for such period looks. These surfaces include Antique, Rock, Sand Blast, Smooth, and Cobble. Once incorporated, they add a rustic charm to a dwelling and can be used as facades for outer walls or even inner walls. 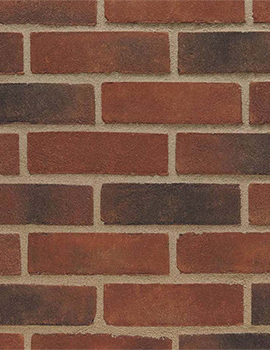 If you would like to use the old brick look inside your home, but only as a highlight, consider getting a brickwork fireplace. Choose the ideal type of surface that suits your interior décor and use those bricks to line the wall all around your fireplace. Add traditional type grills and use vintage furniture, such as wooden recliners and hand woven rugs to further complete the look.